The Cat in the Hat is coming back! 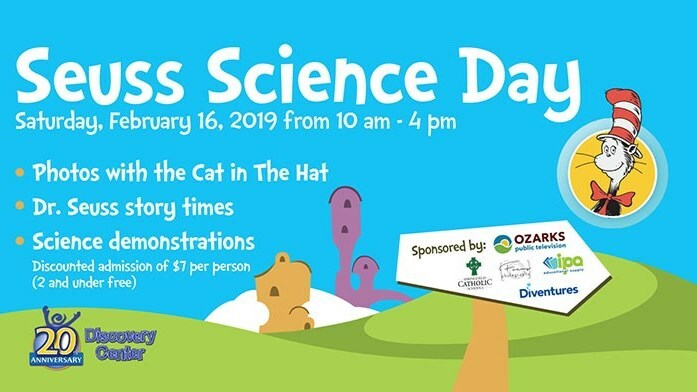 Join Ozarks Public Television for the 8th Annual Seuss Science Day at the Discovery Center. The day will include Dr. Seuss story times, special science demonstrations and meet and greet opportunities with the Cat in the Hat! This special day offers reduced admission of $7 per person, and children 2 and under are free. OPT Kids Club members also get in free! 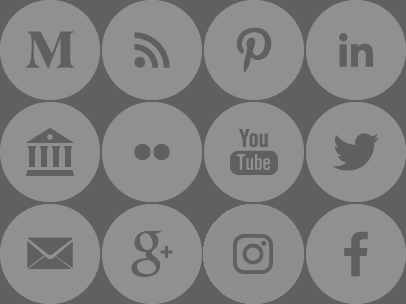 Learn more and join today at optv.org.